Now in UAE, You can stop your search and come to design and own for photo printing magic mug Dubai UAE. Your choice is our choice. You can personalize your own design and choose your style and send to Design and Own. Make your love more brighten and unforgettable. 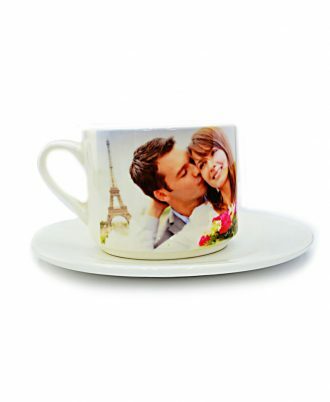 There are lots of options for sublimation printing mugs. 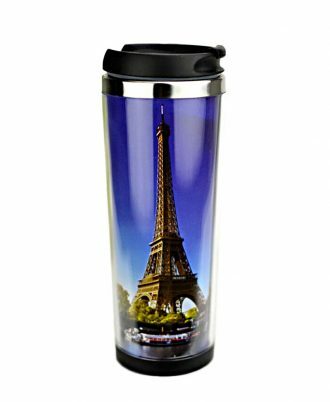 Design and Own company provide lots of sublimation printing mugs with beautiful structures of mug designs.We use fully updated technology for sublimation printing mugs. We are currently offering: Ceramic, Magic, Steel, Tumbler materials in multiple colors and shapes, Travelling Mug and sublimation kids water bottle.